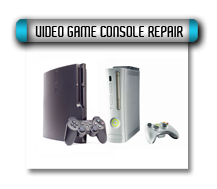 We repair the following Video Game Consoles. If you are having an issue with any video game console we would be happy to have one of our techs repair it for you. 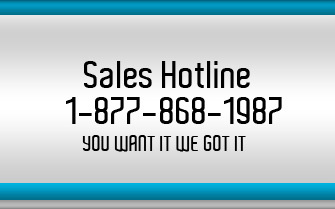 Contact us today and have your video game console system up and running within a week.